Q – Marianne, Encinitas, CA USA – What are Shabar mantras, how they are different from other regular mantras? 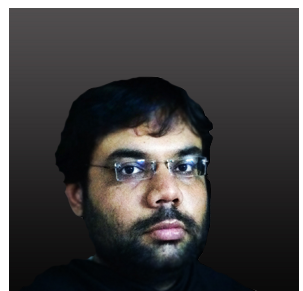 Q- Gaurav Mahapatra, Orissa, India – What are ten main forms of ‘Shakti’ with their beej mantras? Q – Saurabh Patel, Vadodara, Gujarat, India – What are the nine forms of Goddess Durga and their respective ‘Beej’ Mantras?